State and local education agencies across the country work with their community partners year-round to help manage the before, during and after aspects of emergencies that they may face. During each stage of the school safety, security, emergency management and preparedness process, planning teams collaborate (Step 1) to understand unique situations in their whole school communities (Step 2) in order to set goals and objectives (Step 3), and define courses of action (Step 4) that will guide the development and implementation (Steps 5 and 6) of their emergency operations plans (EOPs). Teams can also supplement this six-step planning process by conducting research on some of the common topics and issues that come up for school and campus emergency management teams and their community partners. 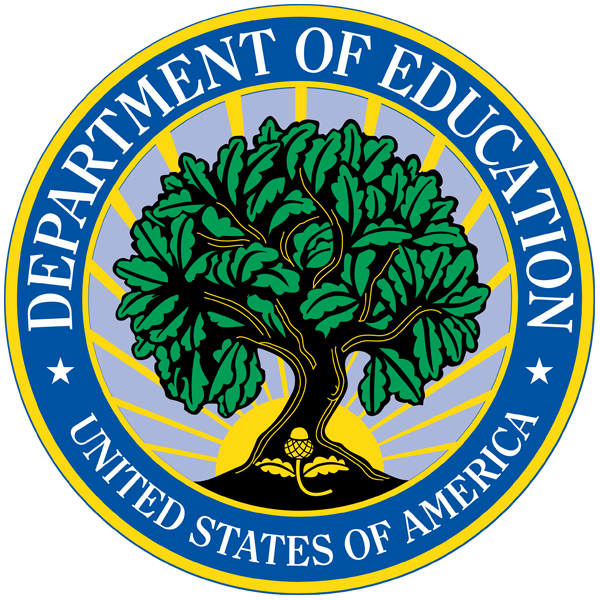 Through this section we hope to provide that supplemental support by offering a variety of resources from the REMS TA Center, the U.S. Department of Education, and other federal agency partners on key topics in K-12 and higher ed emergency management. Emergency managers and planning teams at education agencies throughout the country are required to activate a variety of operational functions before, during and after a threat or hazard impacts the school and/or campus community. Select the function type to access resources that can help strengthen efforts to prevent, protect, mitigate, respond and recover. School districts, schools, and institutions of higher education (IHE) may be at risk for a variety of threats and hazards based on geographical location, local crime statistics, proximity to chemical plants, and a variety of other factors. Select a threat or hazard type below to access resources that cover the before, during, and after aspects education agencies may consider when planning. Need help with understanding emergency management planning basics and principles? Select a section title to access resources that will support collaborative, effective, and sustainable planning. Start planning today!